Top Dawg Entertainment’s most uncategorizable artist is back for the first time since 2014’s lacklustre These Days…, and continues to straddle the line between ScHoolboy Q’s unapologetic approach to his gangsta rap tracks and Kendrick Lamar’s intelligent and conscious lyricism and messages. Do What Thou Wilt is an incredibly dense album, and for the first time Ab-Soul isn’t aiming for any particular path — the album possesses a diverse range of creative and largely freeform instrumentals. However, the real focus of the album is Soul’s words. The wordplay he demonstrates on this album rivals any current rapper, loading his bars with an incredible amount of puns and double entendres. As a result, Soul’s flow can sometimes drift into slam-poetry territory, and he doesn’t exactly have the charm that someone like Chance the Rapper does to pull it off. This makes a 16-track album of listening to Soul take it upon himself to ignore the beats to focus on his wordplay come off as rather contrived. Still, it is an impressive showcase of talent from the label that may have won 2016. The overall sound of the album is rather dark, continuing the jazzy style on many of the recent TDE releases that falls in line with the trend set by their biggest artist Kendrick Lamar. Many tracks feature a creeping and sinister horn section and rattling drums, making them somewhat unsettling at times and providing an appropriate environment for Soul’s confused and cracking voice offering the latest in what he terms his “enlightenment”. In terms of collaborators, I must say the features on the album are a major strength, especially in the album’s early goings. Soul brings the best out of a feature verse, and knows how to adapt himself to his guests to provide the greatest contrast. Da$h, Bas, and especially labelmate ScHoolboy Q on “Beat The Case/Straight Crooked” ground and enhance Soul’s spacey demeanor. Soul isn’t obeying any conventions of hip-hop music on this project at all, completely doing his own thing in what comes off as an hour-plus long stream of consciousness. The topics he touches on are very spiritual and conceptual, focusing on “big ideas”. While his revelations range from being incredibly poignant to his stunning discovery that dialing “M-O-M” on a phone yields 666, an interesting running theme is Soul’s play with gender, often flipping commonly agreed religious notions to pose questions of what might have happened if the genders were reversed. Despite not showing them off as much as he could, Soul’s technical abilities are actually very impressive. Some earlier tracks like “Huey Knew”, “Braille” and “Beat The Case/Straight Crooked” sees him respecting the confines of the beat a bit more, fitting the typical structure of a song more. The combination of Soul’s speedy flow and his impressive lyricism makes for a very enjoyable listening experience. 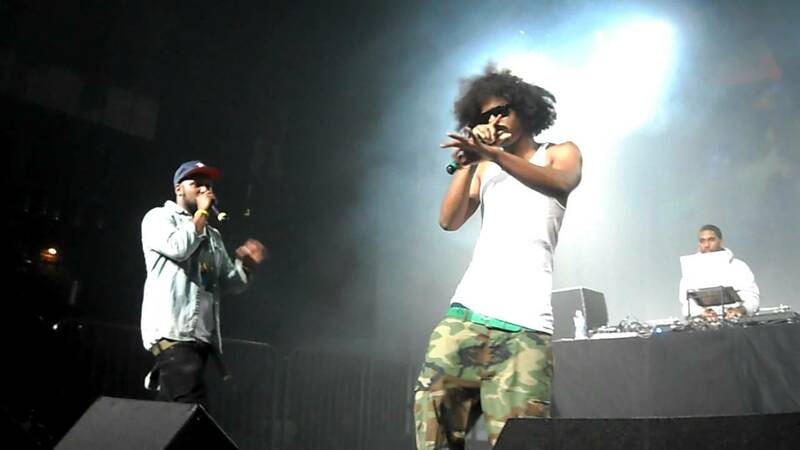 Soul once called himself “Lupe Fiasco on drugs” and he couldn’t be more accurate — the allusions and wordplay make the album almost difficult to discuss in a similar way, but sometimes a song like the appropriately titled “D.R.U.G.S.”, a song depicting his devotion and reliance on them, comes up and outlines the catalyst for these thoughts. 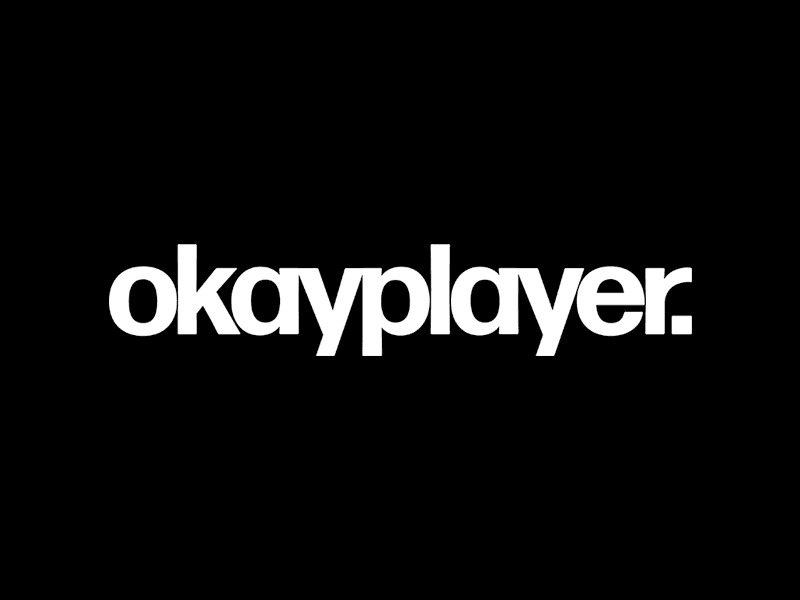 The instrumentals, as well, show a good balance between harder beats on the more hip-hop oriented songs discussed and what sounds like To Pimp A Butterfly leftovers — even when Soul’s flow goes off the rails, listening to the ghostly jazz band in back of him, courtesy of TDE in house producers, reveals a display of artistry and musicality. Unfortunately, despite many positives going for the project, Do What Thou Wilt is severely undercut by its length. Standing at 16 tracks and reaching nearly 80 minutes, not only do certain tracks go on too long as Soul mumbles in the background, but the album as a whole is too dense to be tolerated for that long. Despite the lyricism, Soul’s messages can be mixed, and I’m sure there’s a reason for this — but when he deviates from the norm and adopts a surprisingly progressive stance on some of these tracks just to negate them a few songs later it can come off as borderline offensive. Soul doesn’t make me care enough to inspire me to delve deep into these messages and find the underlying meanings. The write-up of this album took a while, because it is one of those projects that is so far into left field but still fails to be engaging, leaving little to write about. 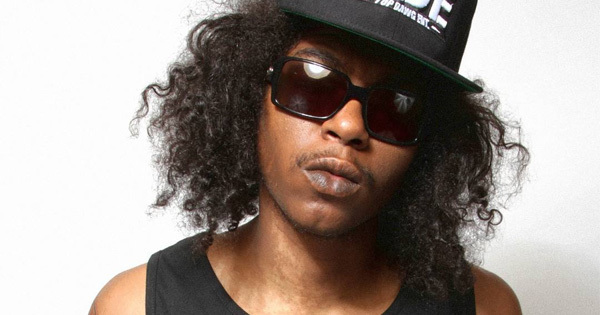 Despite being much more of a show of Ab-Soul’s greatest aspects as an artist than These Days… was, Soul’s preaching and acting like his thoughts are revolutionary for an extended period of time grows tiresome.